Child Identity theft: Someone may use a minor’s information and by the time they are adults, the damage done would be irreparable. Medical Identity Theft: Someone might be able to access your personal information like health insurance details to get medical services for themselves, or to use it to issue fraudulent billings to your health care provider, all under your name. Tax Identity theft: A fraudster can use your information and social security number to falsely file tax returns under your name with the government. This puts you under serious risk. 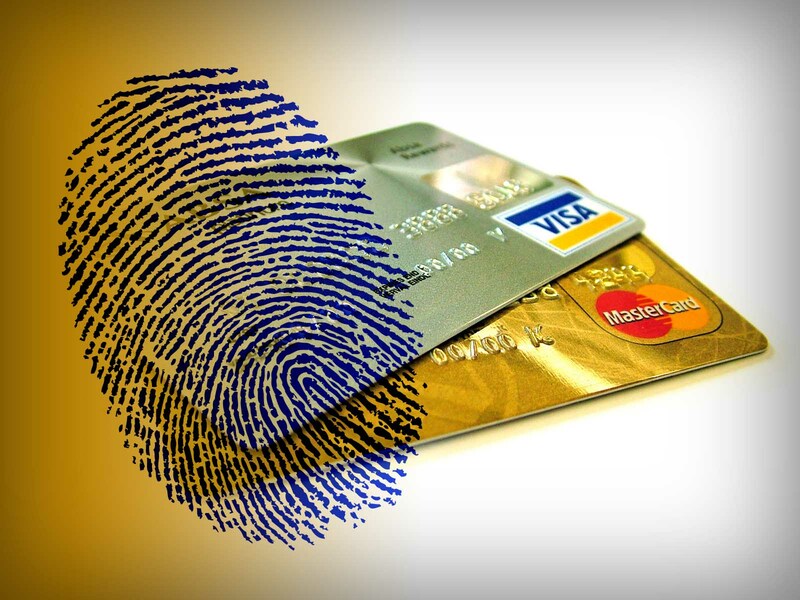 Senior Identity theft: A person could use the information of a senior citizen for committing fraud. This is especially risky as many of the senior citizens are in more contact with medical health professionals and might use the data regarding their finances and their health insurances a lot more, thus giving out personal data at a higher rate. Social Identity theft: Young people these days are more at risk with this particular type of identity theft. Fraudsters could use your name, address, birthdate, photos and any other personal information and use it to either make fake accounts or to blackmail social media users. This is becoming more and more rampant by the day. So, the big question is, what do you do? How does one save himself/ herself from possible identity theft? Do you stop going out of your house, or taking calls, or speaking to people, or going on the internet? Of course not. These are not practical solutions. So what does one do? Do not give anyone your social security number. Do not use it everywhere or write it on the backs of cheques. Only use it when absolutely necessary. Never respond to unsolicited emails or requests. A lot of those that appear like attractive business propositions or so on might just be fraudsters trying to get your personal information, which they usually try to ask from you if you click on any of these mails. You should always take the safer road and report these as spam. Always be extra careful at the ATM or while shopping where you need to use your credit or debit card. These people might try to catch a peek at your pin or your card details and try to use your information for fraudulent transactions. Never give our personal information out over the phone or SMS. No matter how official-looking or formal the SMS or call seems, always remember that companies, banks and government officials never ask for extremely private information in this manner (SynergyMaids in particular has been very adamant about this policy). Therefore, any slight hint of people trying to get information from you should be the alert signal. Always keep your anti-virus and spyware softwares updated. Always use a firewall. Fraudsters usually tend to send these to a large number of people at once. And having a firewall could prevent these random spam emails, thereby protecting you from identity theft. Previous Post What is Identity Theft?